Table of Contents Sheets Discounts Apply ! Letter size, index paper. 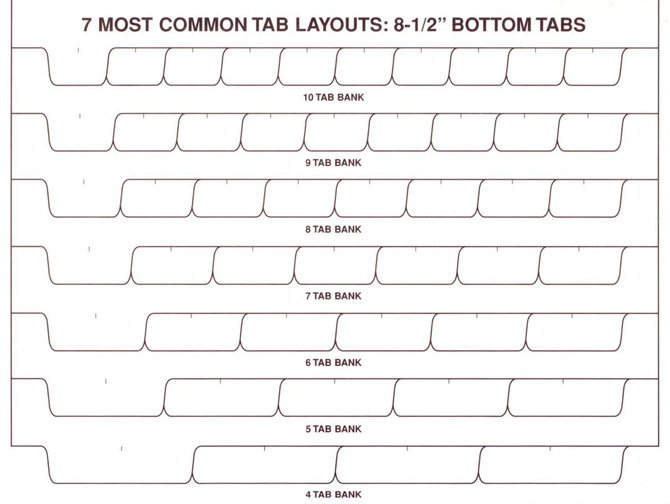 Used as replacement sheets for courtfolio tabs table of content pages. Please be sure to let us know which number sequence you are looking for and in which direction you want the numbers to run. ie: bottom to top or top to bottom.